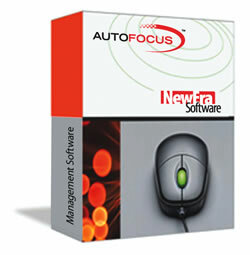 "AutoFocus is an instrumental part of managing our business. From ordering parts, flagging to communication with our customers, we rely on the ease of use of AutoFocus to keep us ahead of the competition." "I have been using AutoFocus for ten years now. NewEra has maintained a cutting edge mentality that has kept them competitive with the big boys at a fraction of the price!" "We have been utilizing AutoFocus for 5 years and wouldnít go a day without it. We strongly recommend it! NewEra also has great customer service and they are always willing to go the extra mile to accommodate your needs." "User friendly WebView allows our customers to check their status and view photos 24/7 on line. The NewEra team is great to work with!"